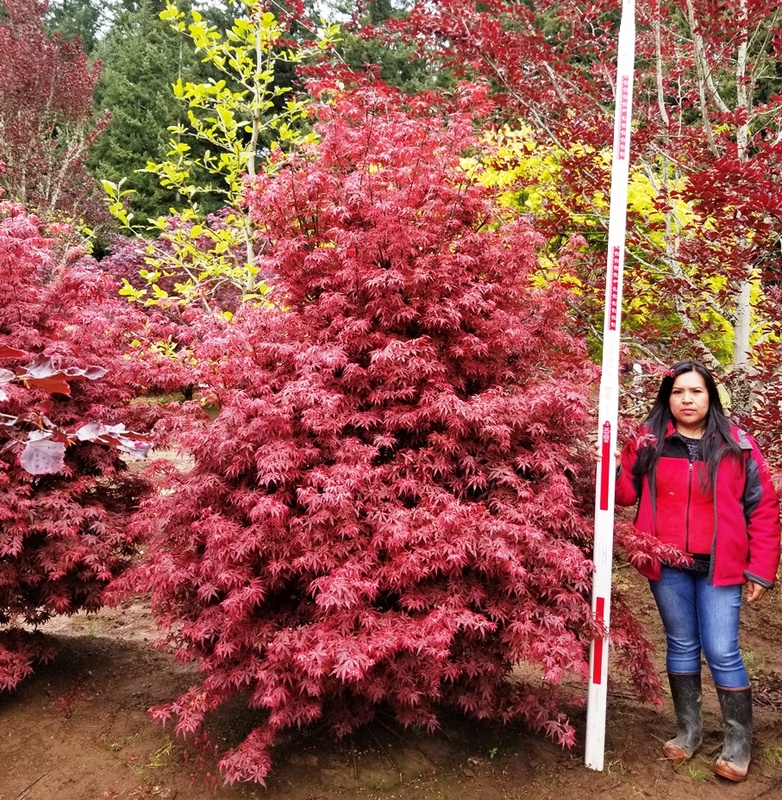 Acer p. ‘Skeeter’s Broom’ — Jaycee Newman, Inc. This dense, upright ‘Bloodgood’ sport is both heat and shade tolerant. Great accent for tighter spaces.